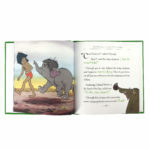 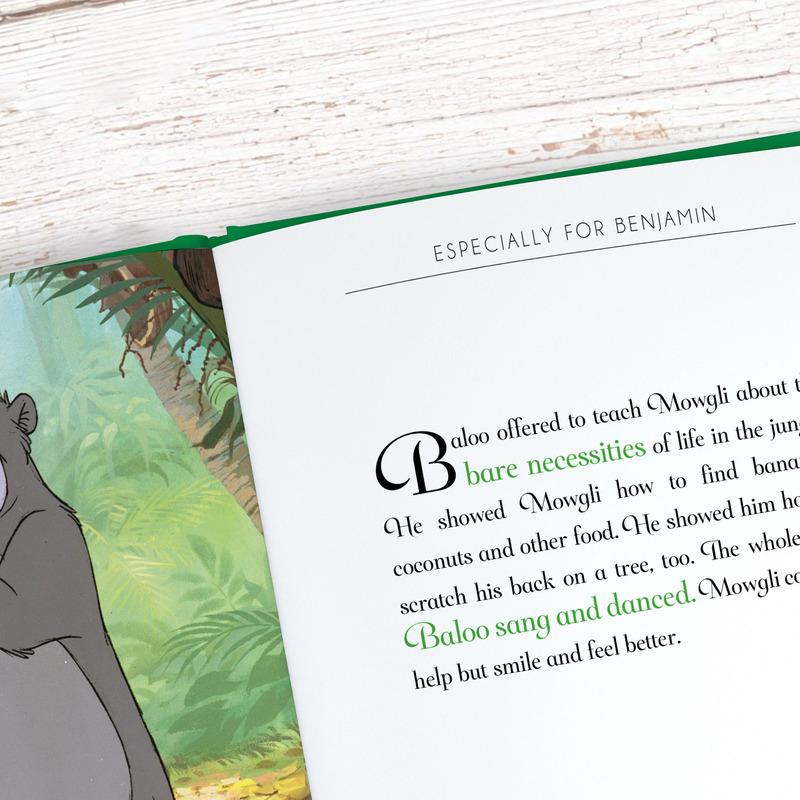 Share the adventures of Mowgli, Baloo, and Bagheera in this classic Disney tale. 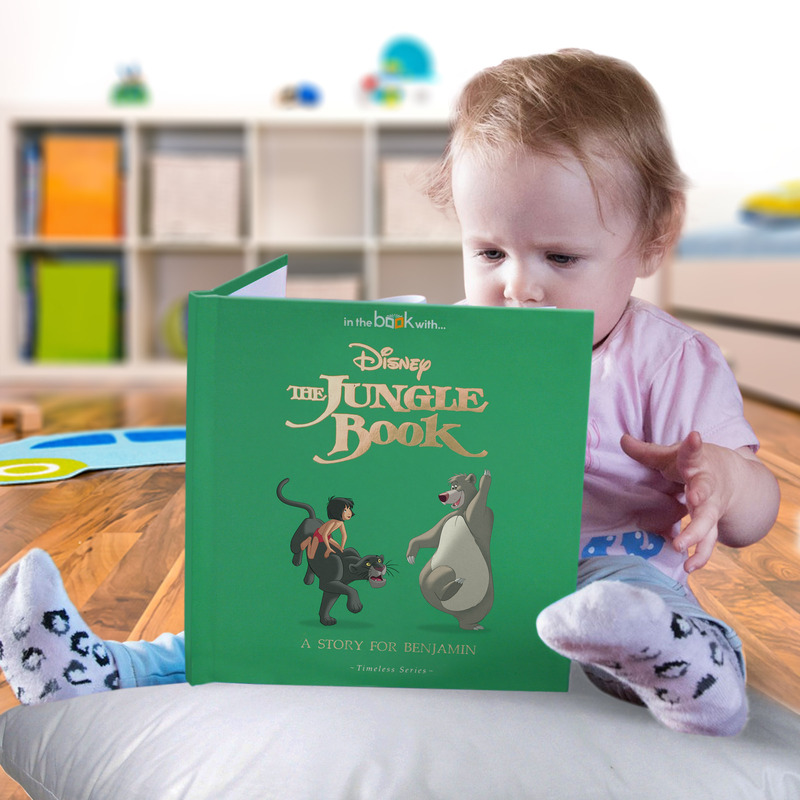 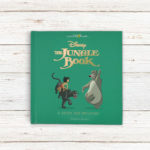 Created using original artwork, this unique gift will lead you through the jungles of India, as you follow Mowgli the man-cub, who has been raised by Wolves since infancy. 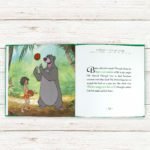 Mowgli befriends Baloo the bear and Bagheera the panther; who attempt to take Mowgli back to the man-village, as they realise that the jungle is no place for a human to live. 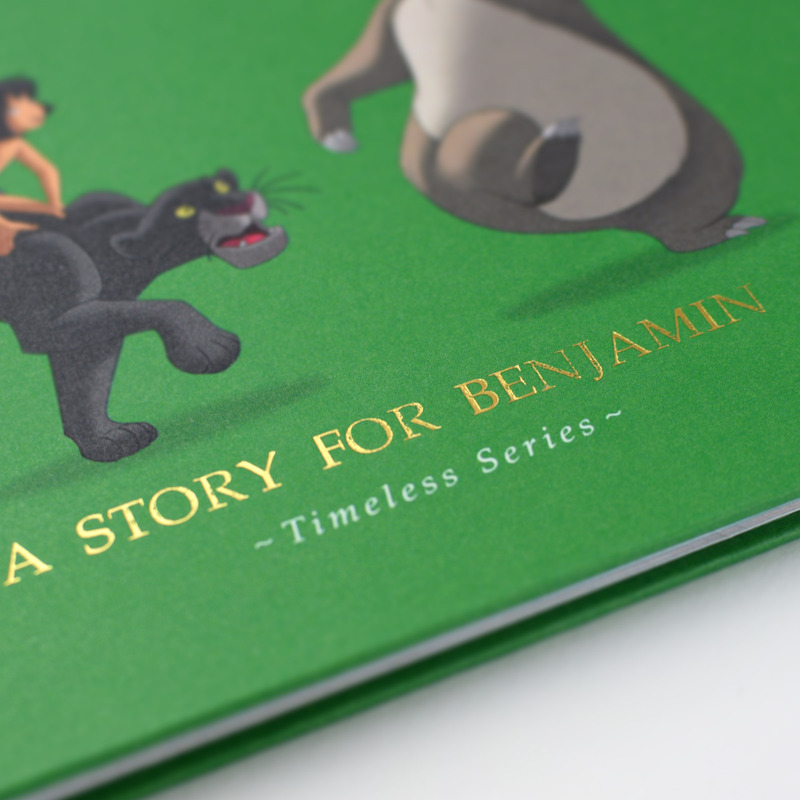 The journey is fraught with dangers, not least the ferocious tiger Shere Khan, who is on the hunt for the man-cub. 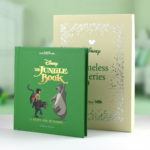 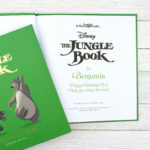 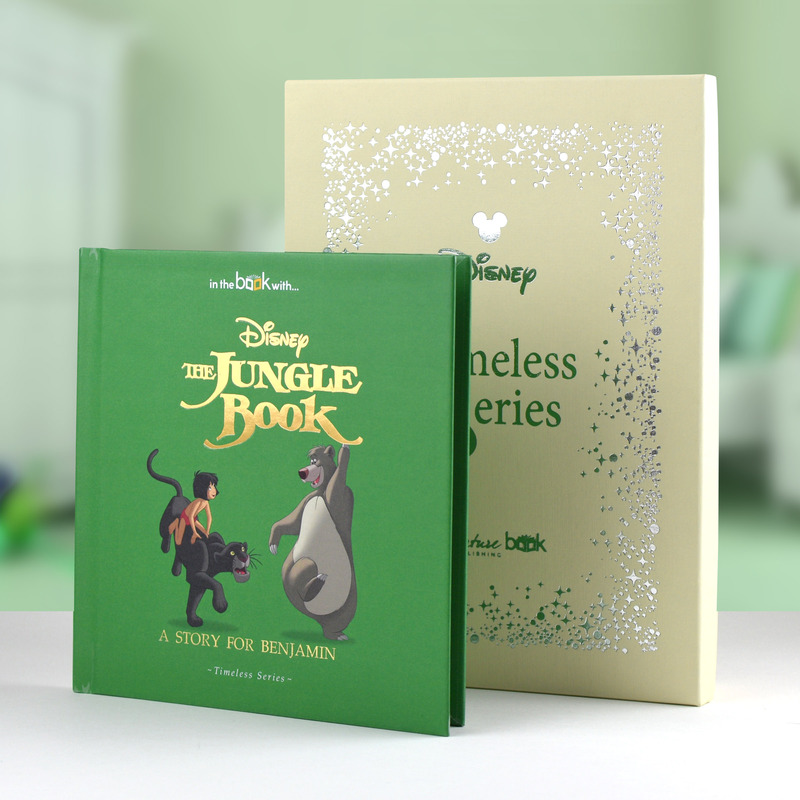 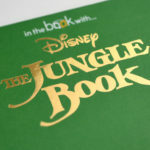 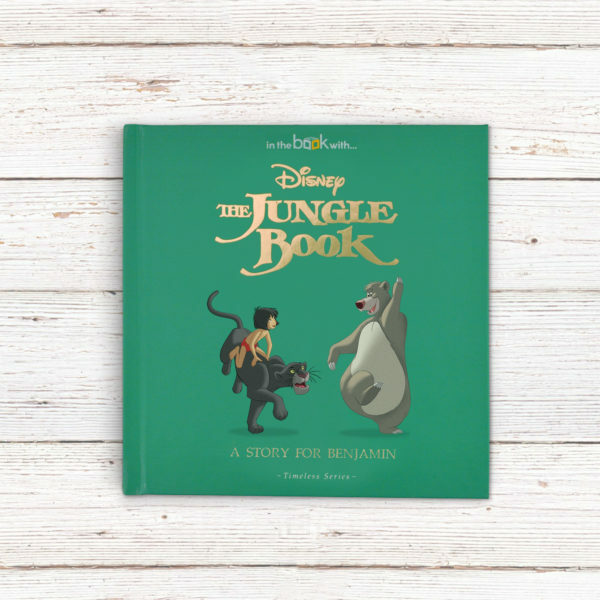 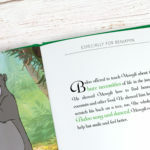 The Jungle Book has gained a reputation of being one of the liveliest and most energetic Disney films of all time, and is captured perfectly in this beautiful square hardback book. 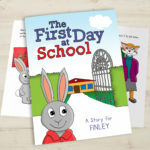 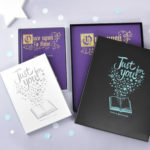 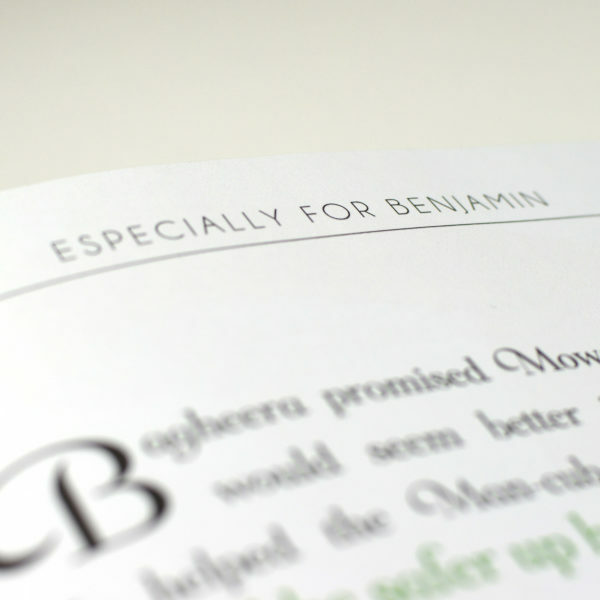 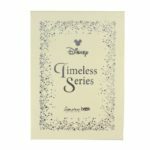 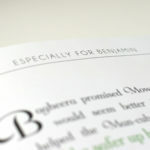 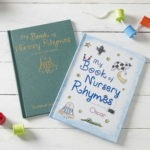 To make this timeless classic even more special, your loved one’s name can be added to the header of each page, as well as adding their name and a personal message to the opening page.